Colic – Coberly Chiropractic, Inc. 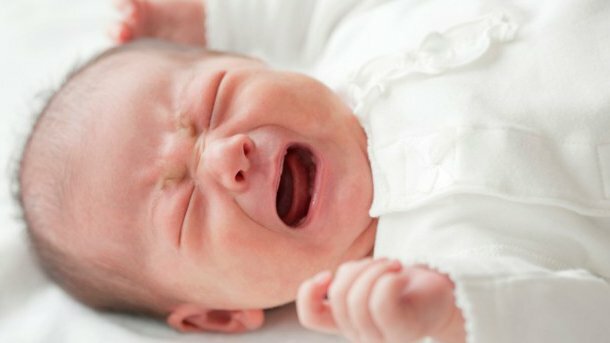 Without the language to explain what’s wrong, some newborns exhibit unexplained crying, a lack of appetite, allergic reactions or other difficulties. Newborns and infants often show a tendency to hold their head to one side or prefer breastfeeding from one side. These are ways they cope with abnormal spine function and an impaired nervous system. Chiropractic care has been shown to be helpful for infants suffering from colic. As subluxations are reduced, more normal sleep patterns emerge. Many parents notice that other aspects of their child’s health improve as well. Chiropractors are alert to the many ways nerve interference can negatively affect your baby’s health.